My kids love fruit cups, and take one in their school lunch a few days a week. They also love them as part of their meals and snacks! If your kids love Del Monte fruit cups as much as mine, you're going to want to enter my giveaway that ends later tonight! 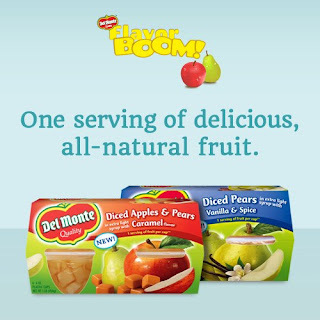 Del Monte Flavored Fruit Cups giveaway!